MANILA, Philippines (AP) — Philippine President Rodrigo Duterte accepted the resignation of his adviser on peace talks with insurgents on Tuesday and sacked two other officials due to corruption in an anti-poverty program created for insurgency-hit areas. Duterte said without elaborating he had accepted Secretary Jesus Dureza’s resignation and fired two high officials who were implicated in the alleged corruption. Duterte suggested in a speech that Dureza was not involved in corrupt deals but headed the corruption-hit government agency, which oversees efforts to settle decades-long communist and Muslim rebellions. Duterte has repeatedly said he has been overwhelmed by the enormity of government corruption and has fired several Cabinet officials and agency heads, including that of the corruption-plagued Bureau of Customs, in recent months. “I am sad because despite my efforts to be compliant with your strong advocacy against corruption, I failed,” Dureza said in his resignation letter to the president, which he made public. 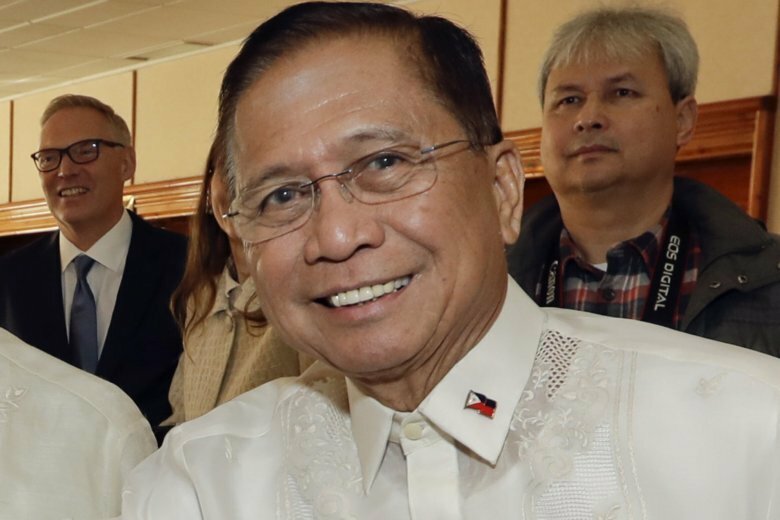 Dureza said he had to leave to his officials the internal management of the agency, the Office of the Presidential Adviser on the Peace Process, because he had to focus on leading government efforts to settle the insurgencies. Dureza said he has warned about corruption in the anti-poverty projects under his agency, including rural infrastructure, scholarships and medical aid to poor families in insurgency-hit provinces, and apologized for his failed efforts. Duterte took office in mid-2016 after winning by a large margin on a promise to combat crime, especially illegal drugs and official corruption. His anti-drug crackdown, which has left thousands of mostly poor drug dependents dead, has alarmed Western governments and human rights watchdogs and prompted two mass murder complaints in the International Criminal Court.